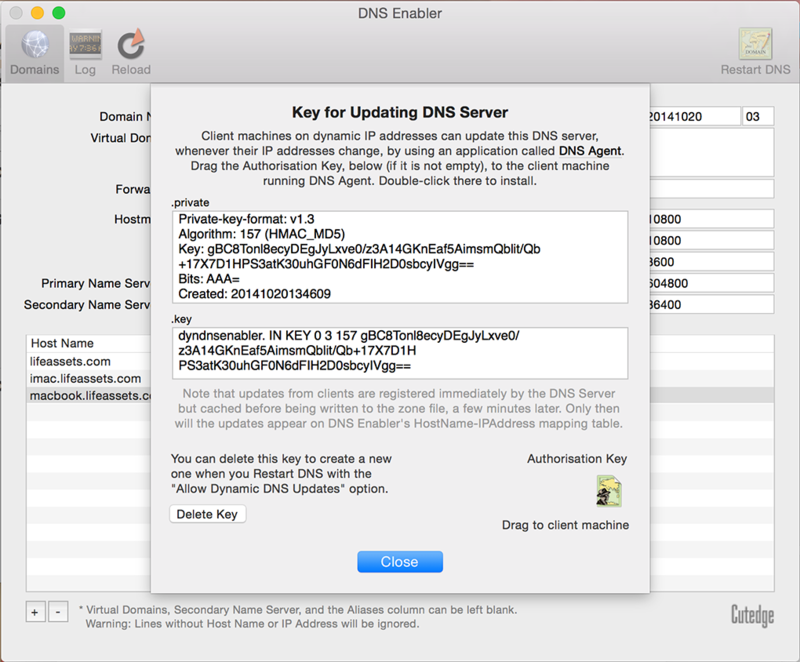 Once you have launched the latest version of DNS Enabler, save the current config using the File->Save menu item, do a De-Install from the Help menu, which removes all the previous cruft, and then quit and come back to the app. 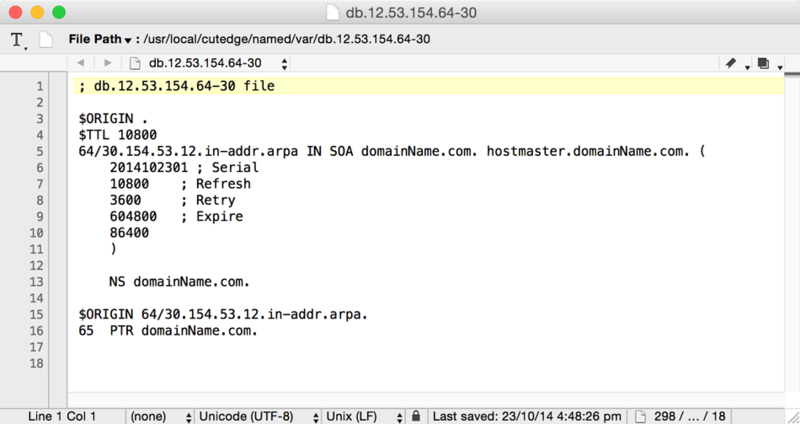 You'll then get the config files, libraries and the other stuff that will work with Mojave. 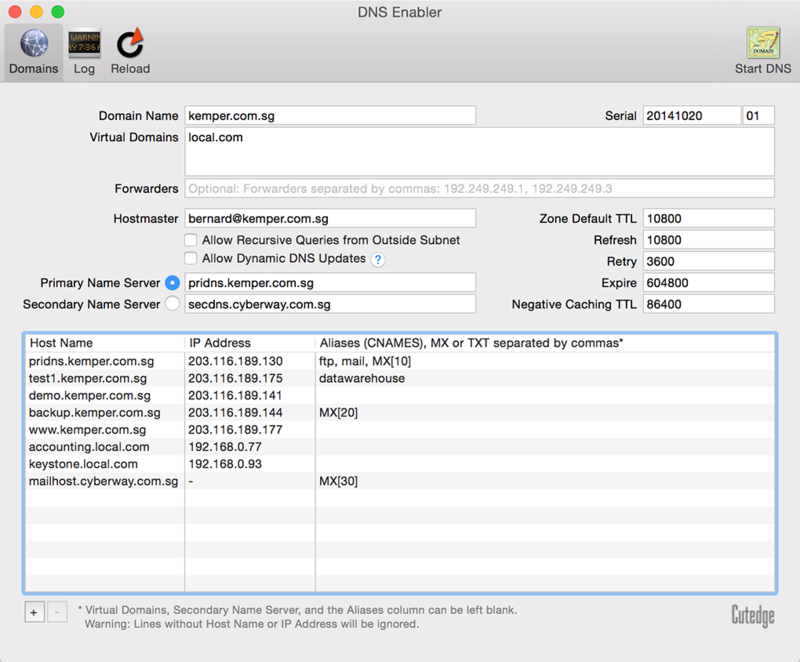 12.0 October 2nd 2018. 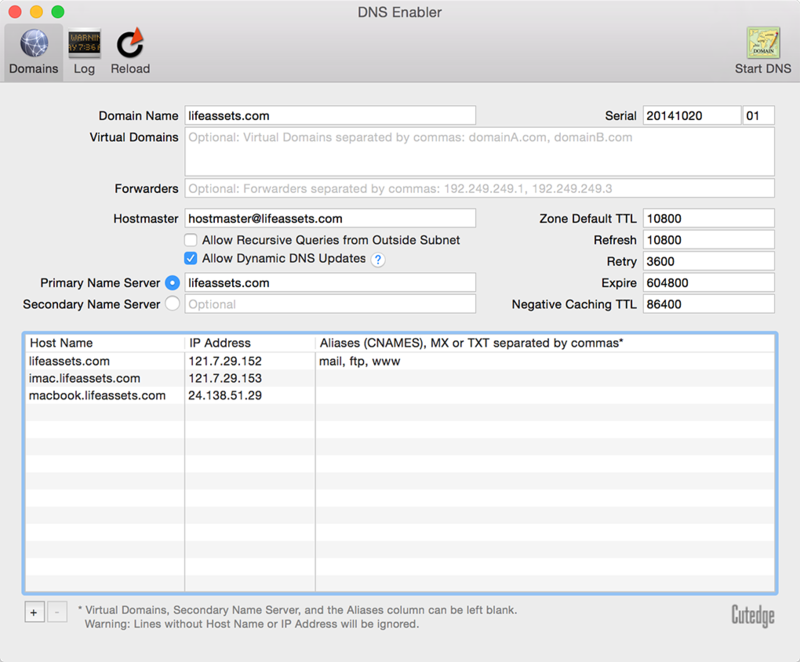 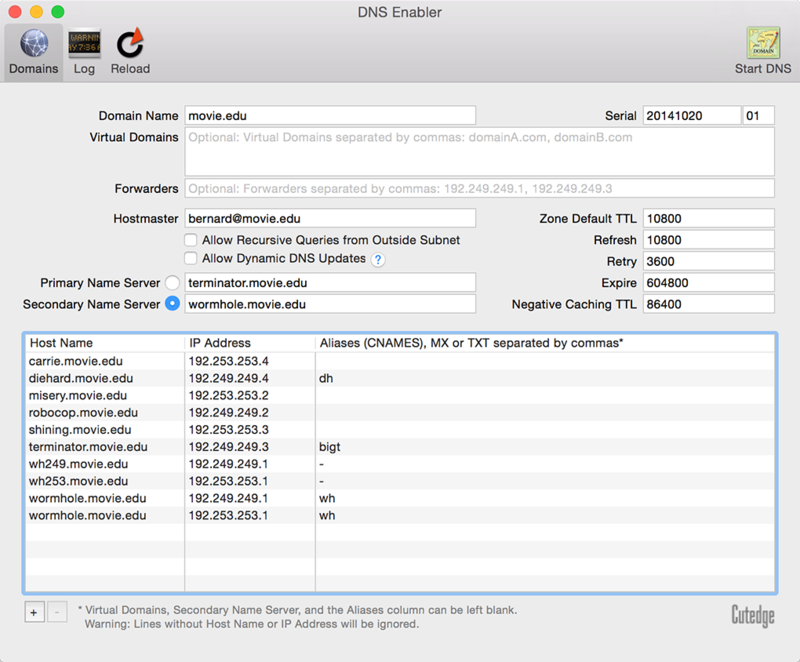 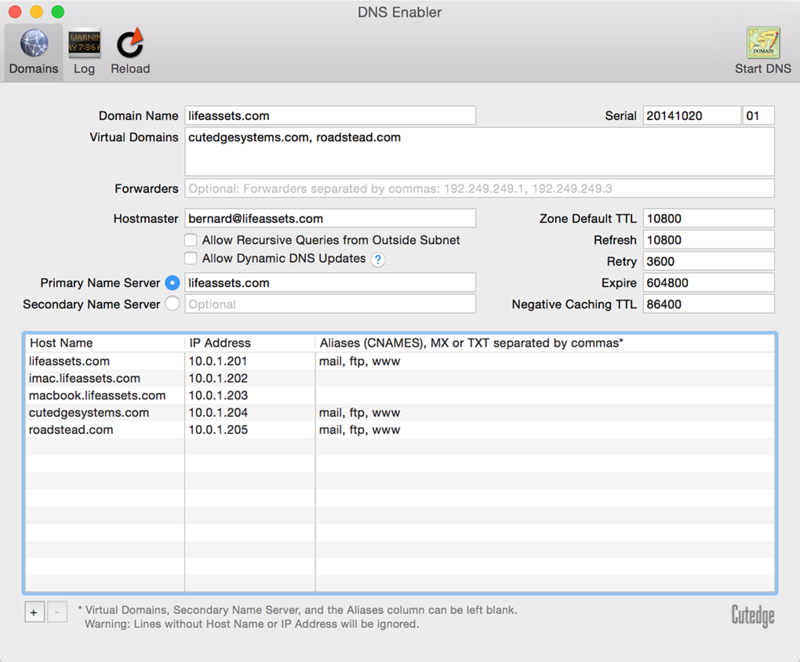 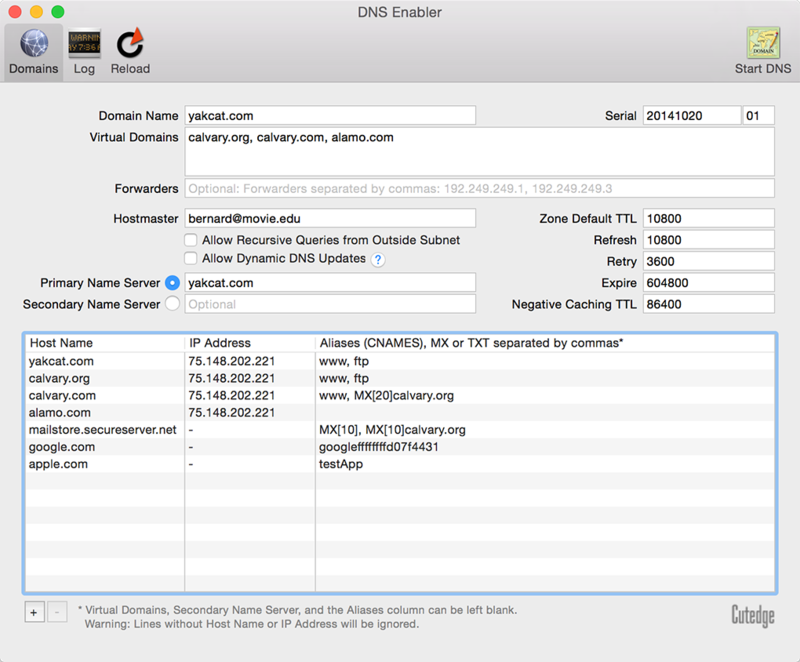 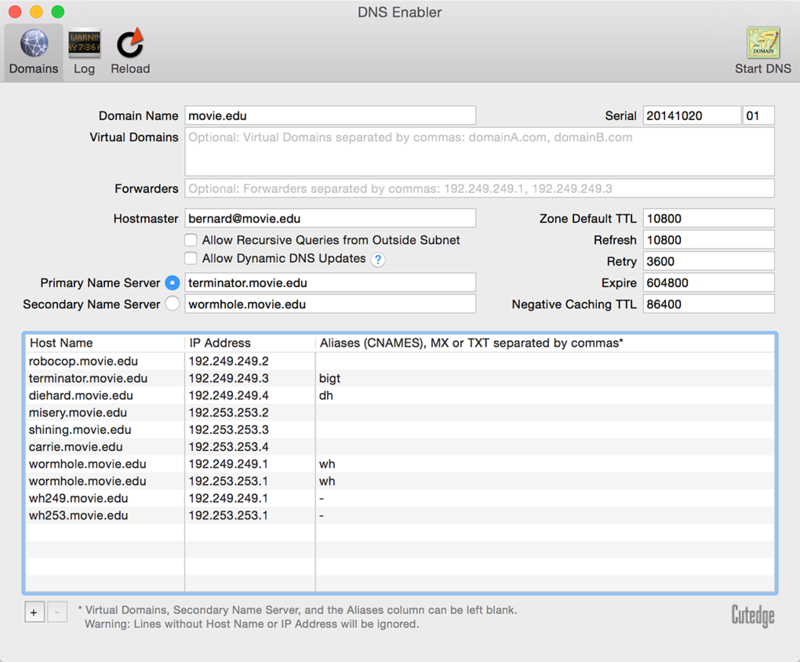 DNS Enabler for Mojave released. 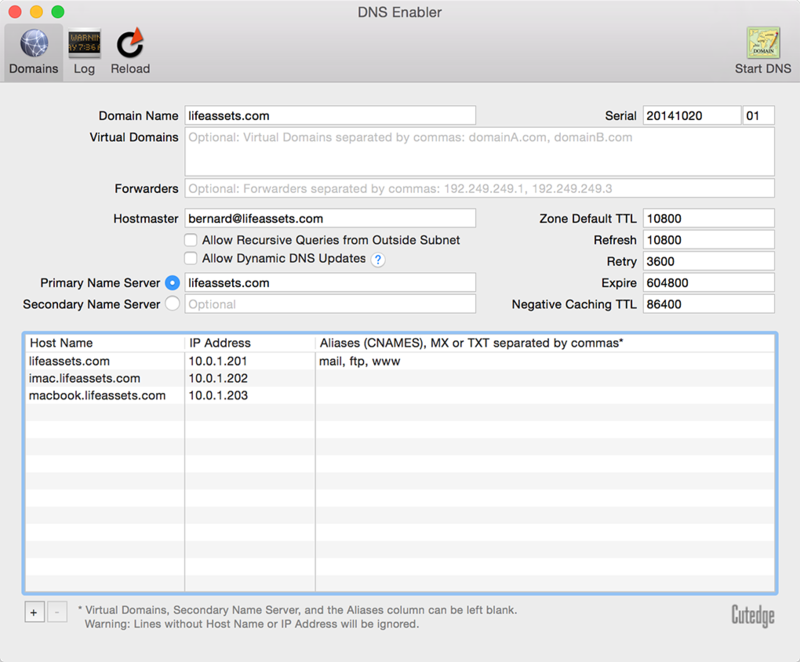 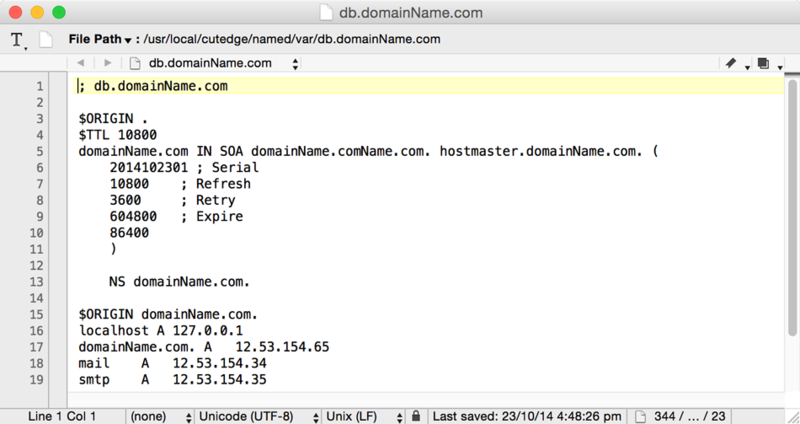 The current named/BIND binary bundled into DNS Enabler is BIND 9.12.2-P2 <id:b2bf278>. DNS Enabler for Mojave can handle the creation of TXT (DKIM and SPF) records.